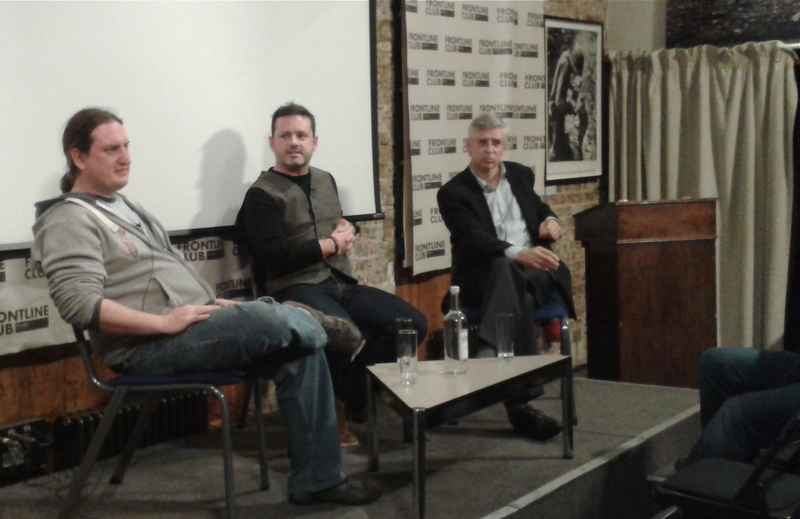 On Monday 28 October, the Frontline Club screened The Engineer, a documentary uncovering the extent of gang violence in El Salvador directed by Mathew Charles and Juan Passarelli. 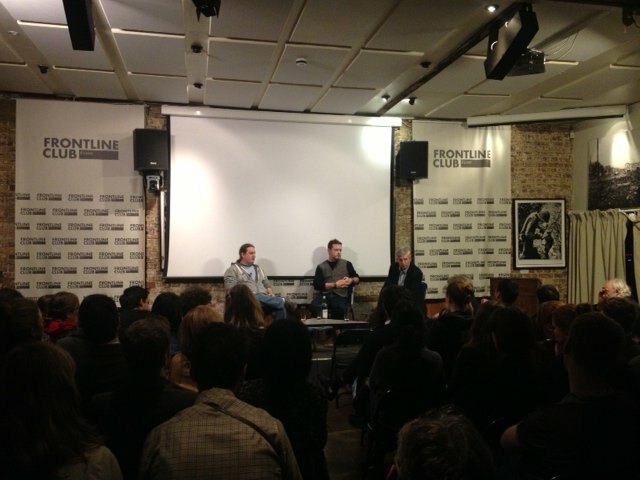 The Q&A that followed was chaired by Stephen Jukes, Dean of the Media School at Bournemouth University. The Engineer portrays the work of Israel Ticas, the only criminologist in El Salvador who unearths mass graves in search of hundreds of missing humans – many teenagers among them – killed during the ongoing gang conflict. When the two biggest gangs MS-13 and 18 Street declared a truce in 2012, the murder rate fell but the number of disappearances has been rising since. The future of the gang conflict is also set to be influenced by El Salvador’s presidential elections in February 2014. The current President Mauricio Funes (FMLN) is said to have facilitated the truce that has come under increased scrutiny as drug trafficking and other criminal activities continue.